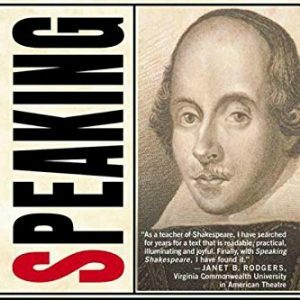 Hailed by The Washington Post as “a definitive synthesis of the best editions” and by The Timesof London as “a monument to Shakespearean scholarship,” The Oxford Shakespeare is the ultimate anthology of the Bard’s work: the most authoritative edition of the plays and poems ever published. Compiled by the world’s leading authorities, packed with information, and attractively designed, The Oxford Shakespeare is the gold standard of Shakespearean anthologies. 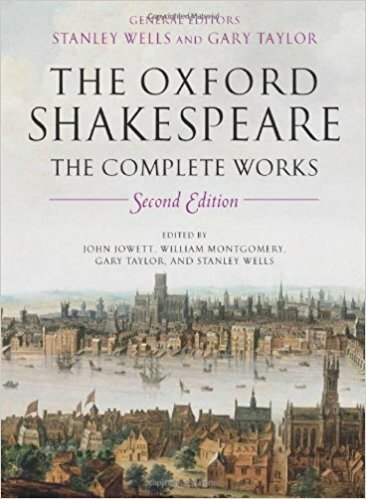 Now, almost two decades after the original volume, Oxford is proud to announce a thoroughly updated second edition, including for the first time the texts of The Reign of Edward III and Sir Thomas More, recognizing these two plays officially as authentic works by Shakespeare. 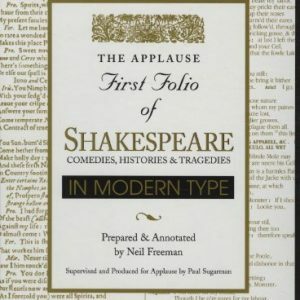 This beautiful collection is the product of years of full-time research by a team of British and American scholars and represents the most thorough examination ever undertaken of the nature and authority of Shakespeare’s work. 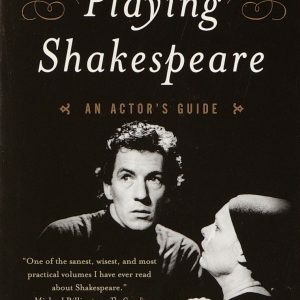 The editors reconsidered every detail of the text in the light of modern scholarship and they thoroughly re-examined the earliest printed versions of the plays, firmly establishing the canon and chronological order of composition. All stage directions have been reconsidered in light of original staging, and many new directions for essential action have been added. This superb volume also features a brief introduction to each work as well as an illuminating General Introduction. 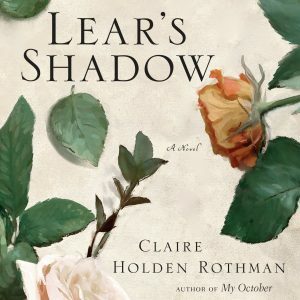 Finally, the editors have added a wealth of secondary material, including an essay on language, a list of contemporary allusions to Shakespeare, an index of Shakespearean characters, a glossary, a consolidated bibliography, and an index of first lines of the Sonnets.